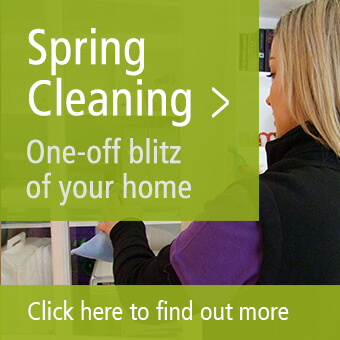 A fast, thorough and reliable Carpet Cleaning service right on your door step in Brighton. Stubborn stains? Worn track marks? Or simply needing a refresh? We have the tools for the job. 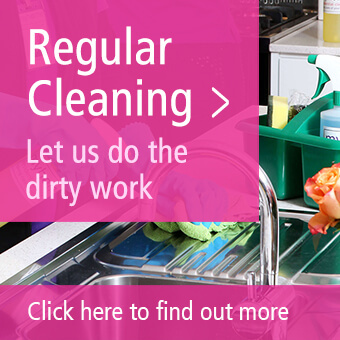 We pride ourselves on delivering high customer service combined with new innovative cleaning methods to bring you an outstanding service. Most traditional methods of Carpet Cleaning involve using lots of hot water and chemicals to extract the dirt, however this method can be prone to shrinking and the chemicals often leave a sticky residue – which actually collects dirt. Our Carpet Cleaning team in Brighton use our Dry Touch System which means your carpets, rugs, sofas, chairs, mattresses, curtains and more will stay cleaner for longer. The Myhome Dry Touch System works by using cleaning fluids that contain polymers as well as detergents. Your Carpets and Upholstery will be clean and dry within the hour!! Step 1 – involves removing all years of built up dust, grime and soils, dirt and pet hair trapped in inaccessible areas, such as tight crevices, carpet edges and under furniture. Step 2 – staining and discolouring treatment is applied. Step 3 – a very fine neutral encapsulation spray is applied to your carpet, which begins to create a clear polymer over dirt and soiling. Step 4 – our Carpet Cleaners use a specialist machine to massage the encapsulation spray into each individual fibre of your carpet to trap and crystallize deep dirt and soiling ready for removal. Step 5 – we treat the fibre tips to put wear back into them, and speed up drying time. 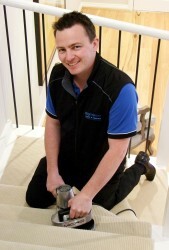 Bring your carpets and fabrics back to life, call the Brighton Carpeting Cleaning team on 13 22 31 or contact us online.